Tom Lacey feels Thomas Patrick will develop into a Grand National contender – but whether that is this season or next is still up for debate. 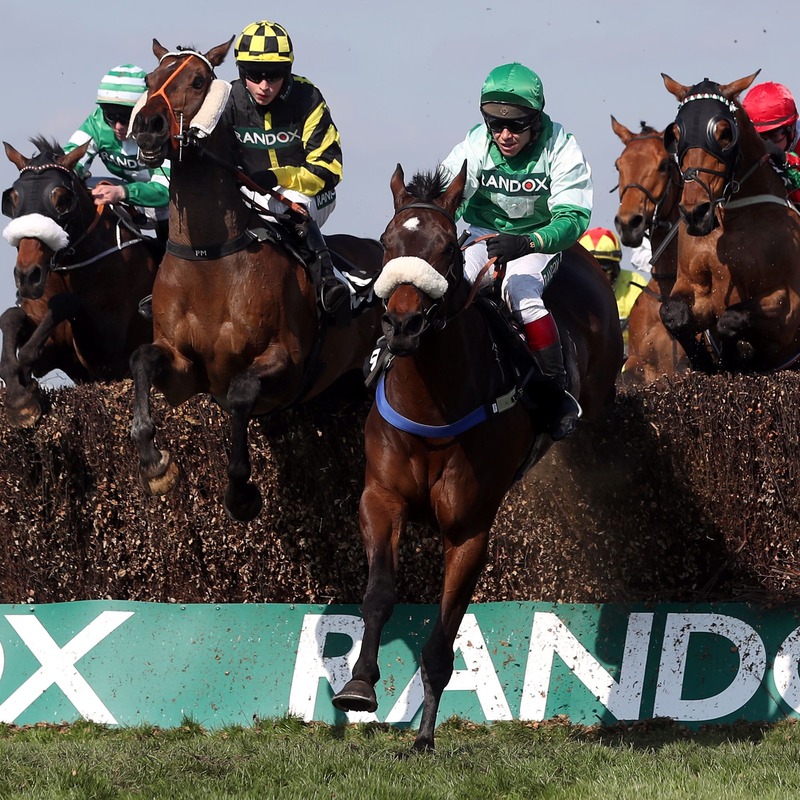 The six-year-old won at the National meeting last term over the Mildmay fences, his third victory in four starts over the larger obstacles. He was declared at Chepstow recently, but Lacey felt the ground was too quick for him and he is now eyeing a trip north to Kelso next weekend, before a possible crack at the Ladbrokes Trophy at Newbury. “It was a shame his race wasn’t on the Sunday at Chepstow. He will probably head up to Kelso,” said Lacey. “He will have an entry in the Ladbrokes Trophy, but I don’t want to get blinded saying he will go there as there are lots of other options. “There are some lovely staying chases at Haydock and there is also the Becher Chase, or if it got really soft the Grand Sefton, at Aintree. “Ultimately I think he will be a Grand National horse, but whether that is this season or another year I’m not sure as he is still only six. “I think he is quite ground dependent in the sense he copes with soft ground better than others.